Apart from our mortgage, food shopping is our biggest outgoing each month. With a family of 5 to feed it can easily get very expensive. The children and hubby also have packed lunches for school and work, so I need to make sure I am giving them decent food but also not packing it full of expensive items. 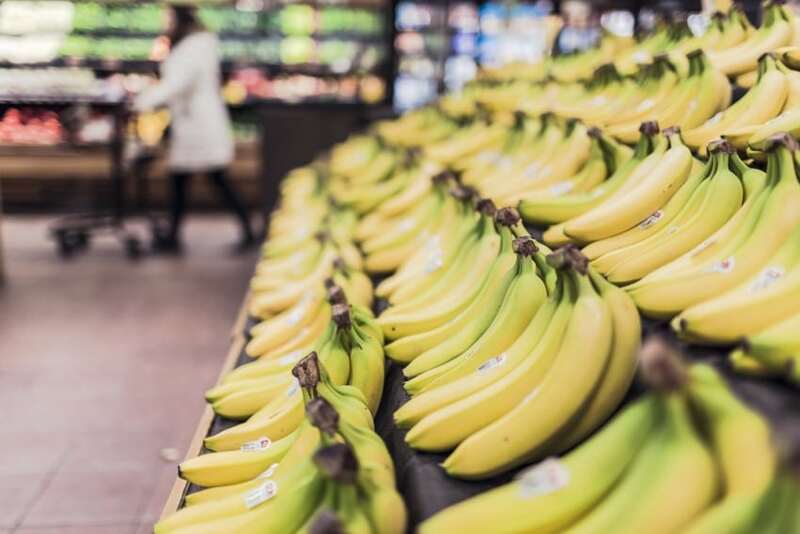 We have tried very hard over the past few months to think more about the ways to save money food shopping, so I thought I would put together my ideas on how we achieve it. When you’re hungry everything looks so much better, and you can just imagine eating it! I easily pop things in my trolley without even thinking about it when I am hungry and shopping. There is no point on thinking about how to save money food shopping if you get to the checkout and put all your food in lots of 5p carrier bags. 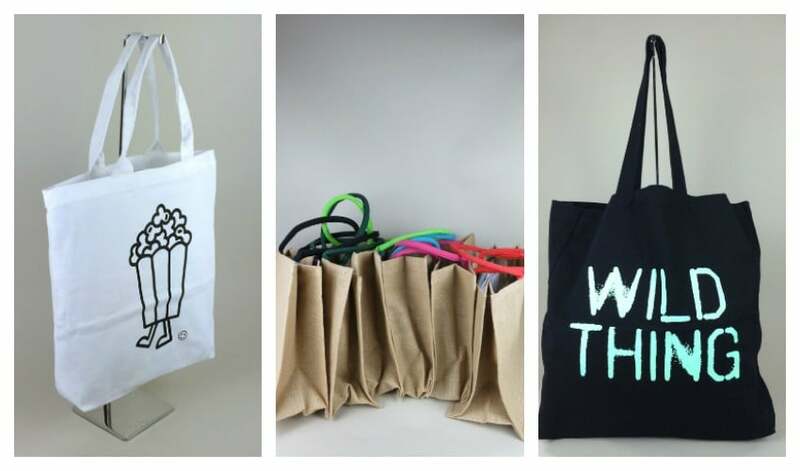 Think about purchasing a bag for life that will hold your food every time you go shopping. You can even use them for other shopping outings as they aren’t a carrier bag with all the supermarkets advertising written all over it. You can pick up some super stylish ones. I use to be a brand snob, but when I needed to save money food shopping I started to really think about the brands I was picking. I then decided to try a few different basic brand foods and see what I thought of them. I knew if I didn’t try them, then I can’t have an opinion on them. I was really surprised by the taste of them! So give the basic brands I try, if you don’t like them then at least you can say you tried! We always buy our veg for our everyday meals frozen. Supermarkets have a great range of frozen veg now, and it is so quick and easy to use. They also say that it better for you, as it is frozen quickly and kept the nutrients in. I have also started to try some frozen fruit for desserts as well. This has saved me so much money, I now meal plan all my dinners for the week. I know just what ingredients I need and never over buy. I make sure I am only buying the quantity I need to feed us, and things don’t go off as I will work out which meals should be eaten first. Check the dates on items when they are delivered, or you pick them off the shelf. Use the ones that need eating first, or pop the meat in the freezer until you need it and can defrost it. When you’re meal planning you can write a list, and as you go along check your cupboards for things that you may still have in there. I made a mistake this week, and ordered more allspice. We now have 2 full spice jars of this! It is a silly mistake, and a waste of money. As you are checking the cupboards, also see if there are things that need using up, and create a meal around that item. 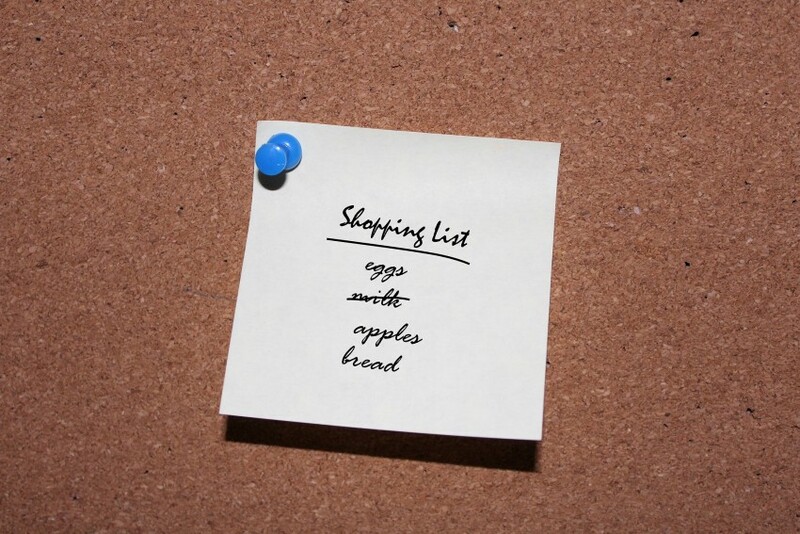 Having your shopping delivered to you can save you money because you stick to your list better. I can search for an item, and then see all the choices, how much they are and work out the best option. It shows you special offers (not always the cheapest) and I find you can compare much better. You can also see it adding up in the basket, and not a big surprise when you get to the checkout! We use to shop at Tesco, then found the meat better at Sainsburys, but now we try to do more shopping at Aldi. I have started to write up my grocery hauls and meal plans, as I have found them so useful to write down as it makes me more focused on meal planning, and I love seeing that I am saving so much money by shopping at Aldi. Some weeks I wonder how it can be that cheap and I am feeding everyone! These can be hit and miss depending on when you do your shopping. Look for the sections of the supermarket that has all its reduced items in, and see if you can pick up a reduce item that you were already looking for. Sometimes it can be tinned items that are dented, or the outside bag may have split but everything else inside is sealed up. This can save money food shopping as you pay more money for food that has been shipped over to the UK. They have to be grown where the climates suit that environment. So if it is in season then the price is lower, as it hasn’t cost the supermarket as much money to get it to you. 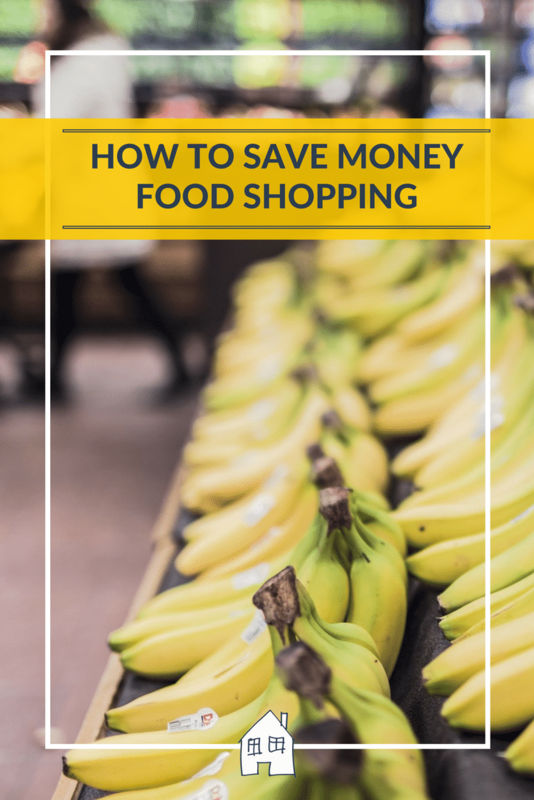 I hope that gave you a few ideas on how to save money food shopping, and I hope you like spending/saving the extra money you have saved! Our shopping is done in lidl weekly. It would cost a fortune to stop for the same things in tesco for example. It is so surprising how much more things are when you do compare. So easy to chuck things in isn’t it! So easy not to be organised, being organised always feels such an effort at first! I have lists everywhere for things!! These are all great tips but one thing I can’t do is not Heinz is baked beans!! Tried again the budget ones as we’d just moved country and they were just as bad as in the UK!! I can’t stand baked beans in any shape or form!!! Thanks, so many things get hidden at the back of the cupboards don’t they!